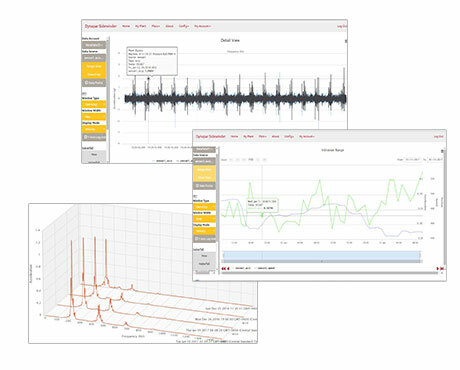 Cut costs and boost productivity with a condition-monitoring tool designed for ease of use and scalability. 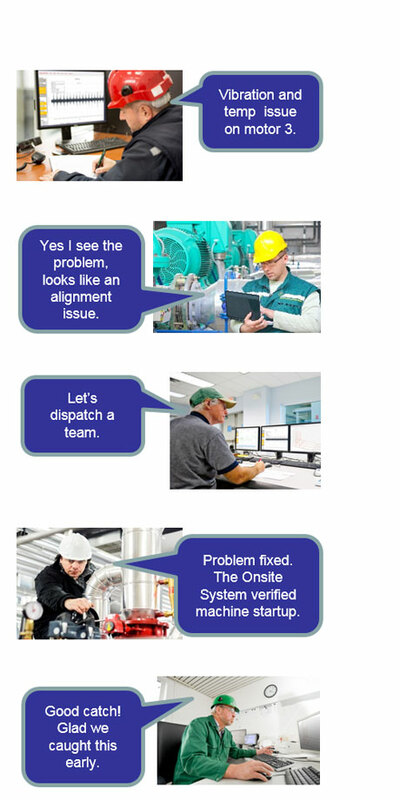 The OnSite™ system is a powerful predictive maintenance system targeted at preventing failures before they occur. 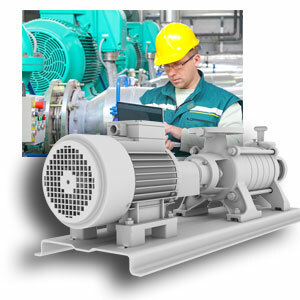 It can slash unscheduled downtime, improve the efficiency of route-based vibration analysis, and provide real-time analytics and trending to warn of possible machine failures. 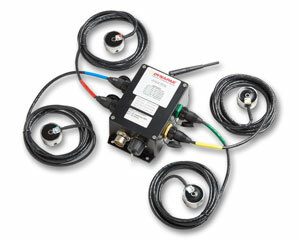 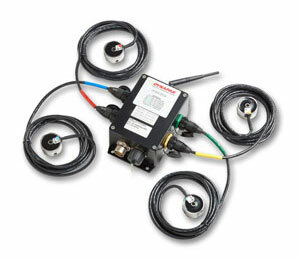 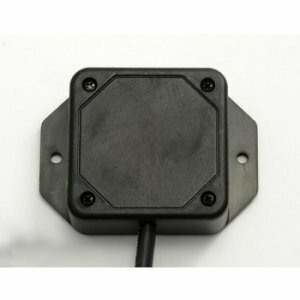 The Dynapar OnSite™ System monitors speed, acceleration, temperature and vibration data. 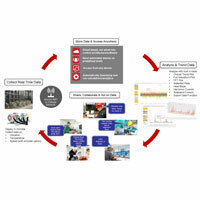 Alarms can be set and correlations can be drawn to a machine’s running conditions to detect a change of state via the cloud.